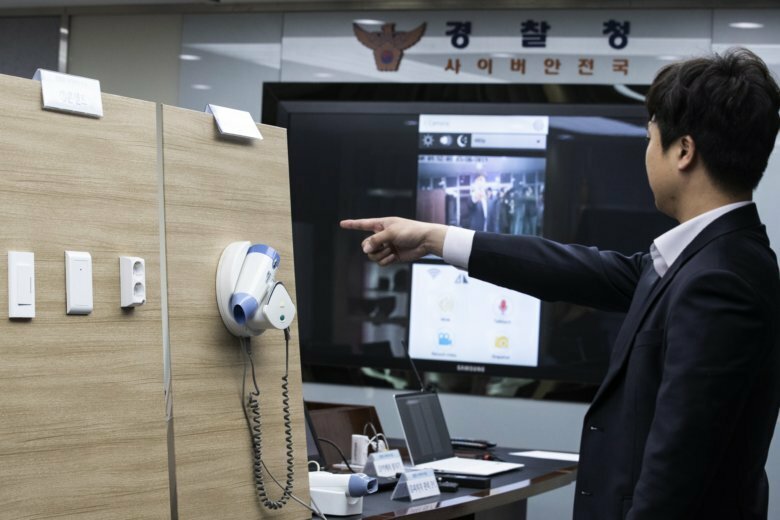 SEOUL, South Korea (AP) — South Korean police said Thursday they’ve arrested four people on suspicion of secretly taking videos of about 1,600 guests in hotel rooms and posting or streaming them on the internet. One of the suspects allegedly installed the cameras after entering the hotels as a guest. The other was accused of launching and managing the now-shuttered website. The other two were allegedly involved in buying the spy cameras or funding the internet site’s operation, according to police.